It is with sadness that we record the death of Richard Brook. 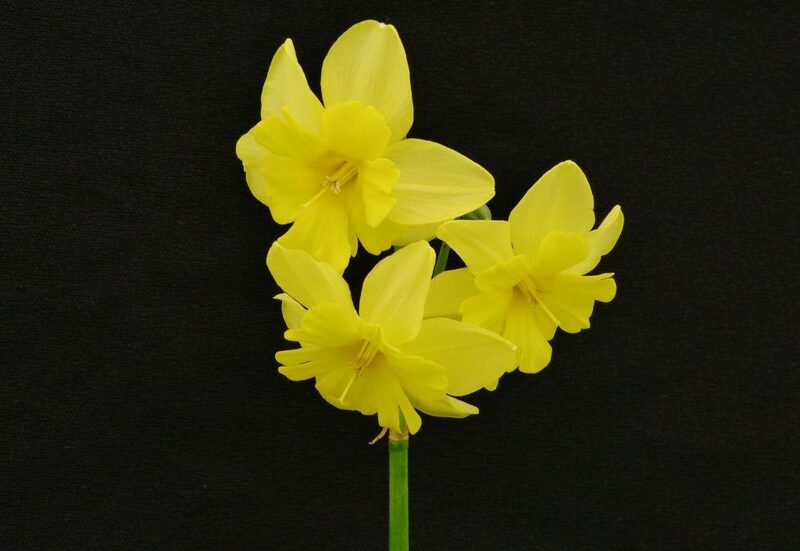 Richard’s main interest in daffodils was as a hybridiser but many of the flowers that he bred were never made available. The one flowered he registered remains a well known lasting legacy, the elegant Tripartite (April Tears x Baccarat) which has received both an RHS AGM and an ADS Wister Award.